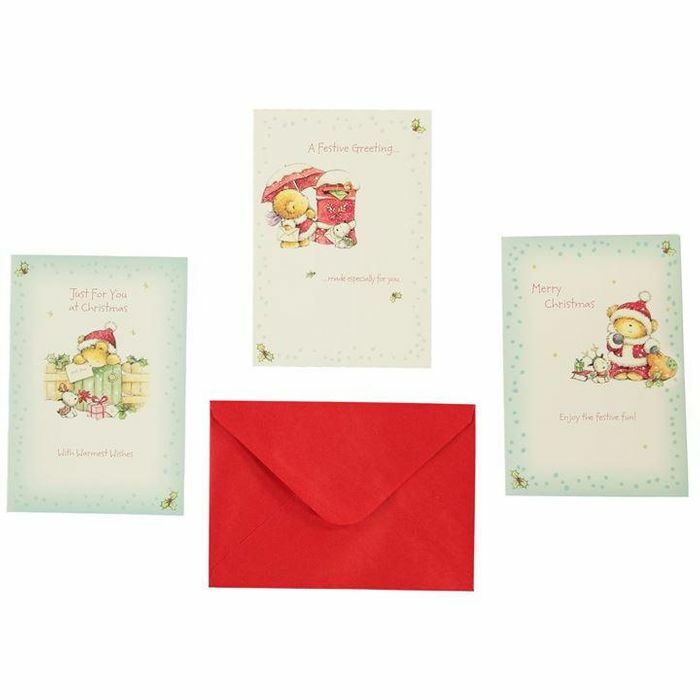 What better way to wish friends and family a merry Christmas than with these 30 Pack Bear Christmas Cards? Three different designs in each box, all promising a smile to whomever receives them. > Inside message reads: Hope you enjoy each little moment of this extra-special season. Wow that's a bargain, thanks so much for sharing!!! Sports direct are doing some odd stuff now ha! !